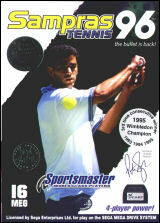 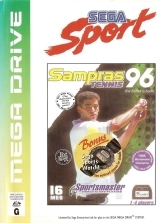 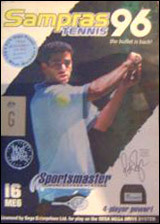 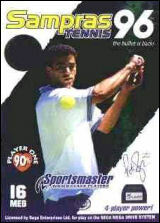 Sampras Tennis 96 (SEGA Sport)	Contribute! 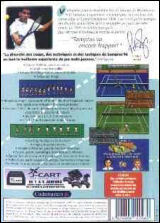 Sampras Tennis '96 (J-Cart Version)	Contribute! 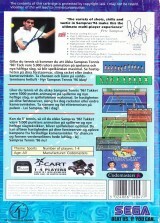 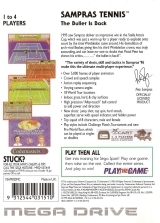 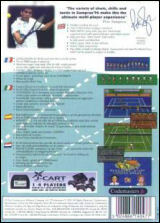 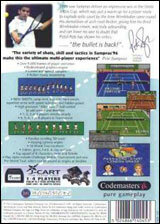 Sampras Tennis 96 (J-Cart Version)	Contribute! 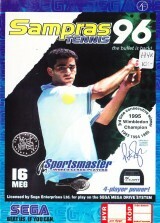 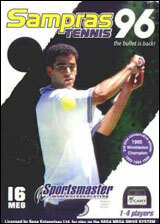 Sampras Tennis 96 (Rental version)	Contribute!